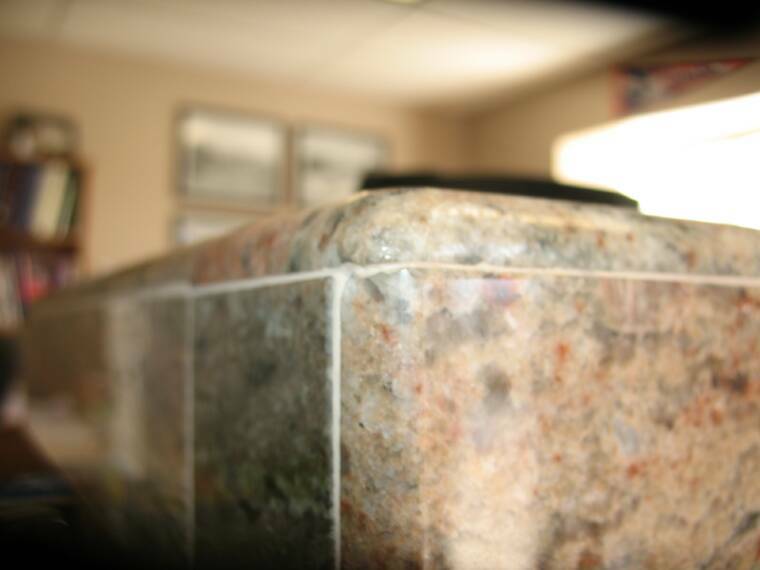 Show room features lady dream granite counter top with high-gloss bullnosed edges. A hugely expanded portfolio is being slated at the moment. We have done thousands of jobs. Featured in 13 homes during the 2005 Parade of Homes in Colorado Springs! 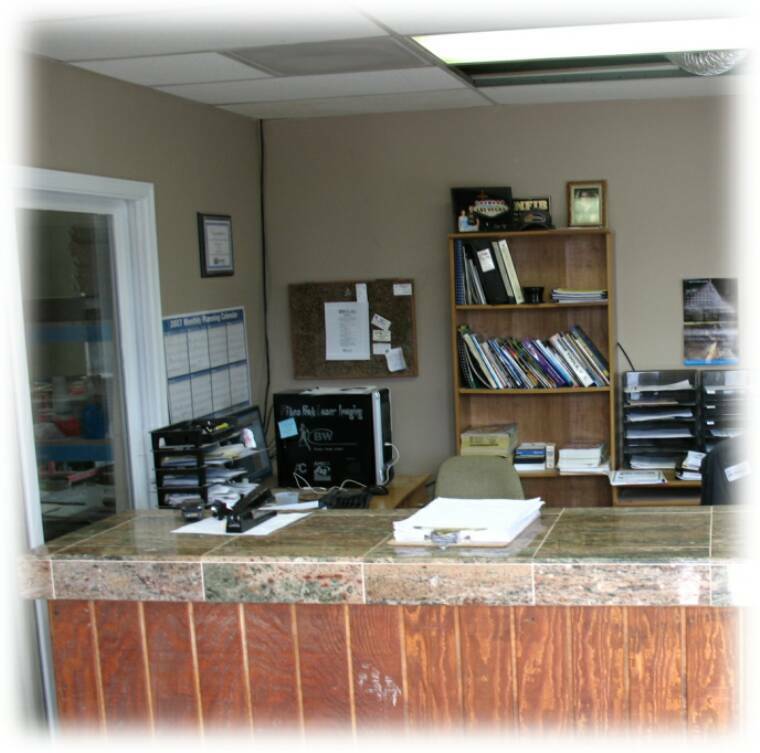 The Premier Bullnose Service Where YOU Provide the stone! 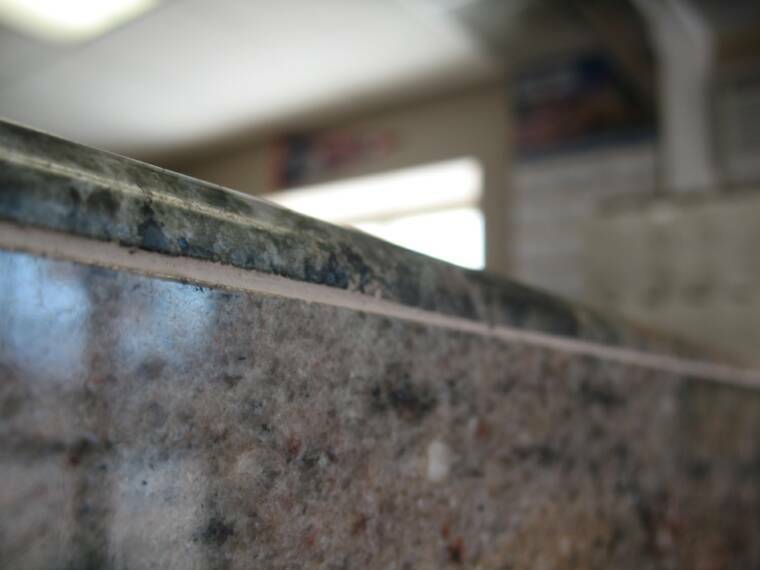 Click to Order Tile Bullnose! Copyright © 2008 Bullnose & Backsplash USA Inc.